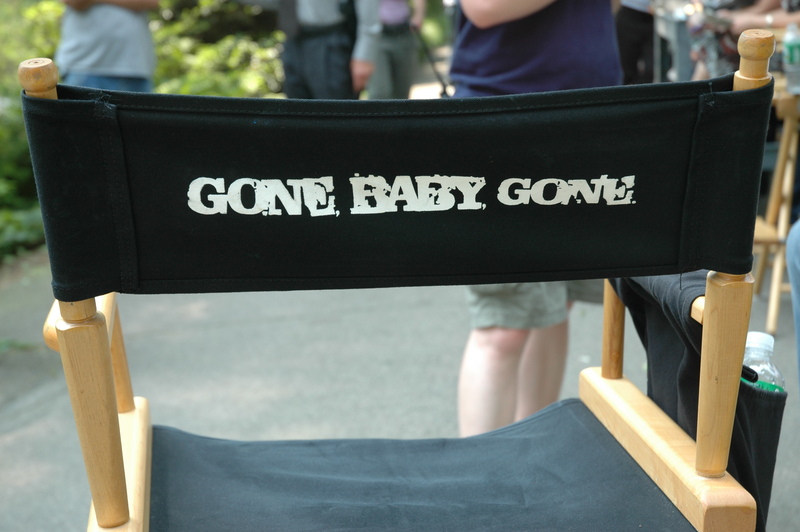 Gone Baby Gone is a mystery film directed by Ben Affleck and starring Casey Affleck. 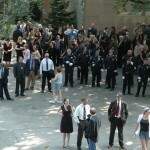 It is based on the novel of the same name by Dennis Lehane. 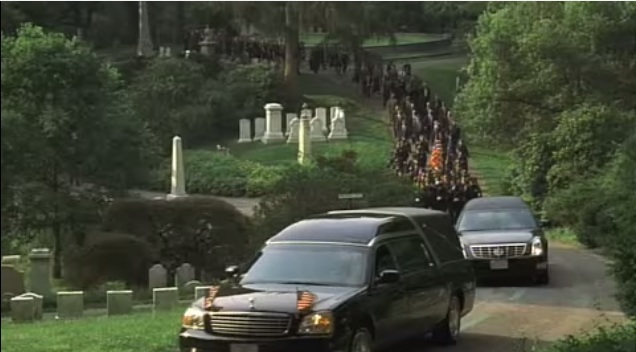 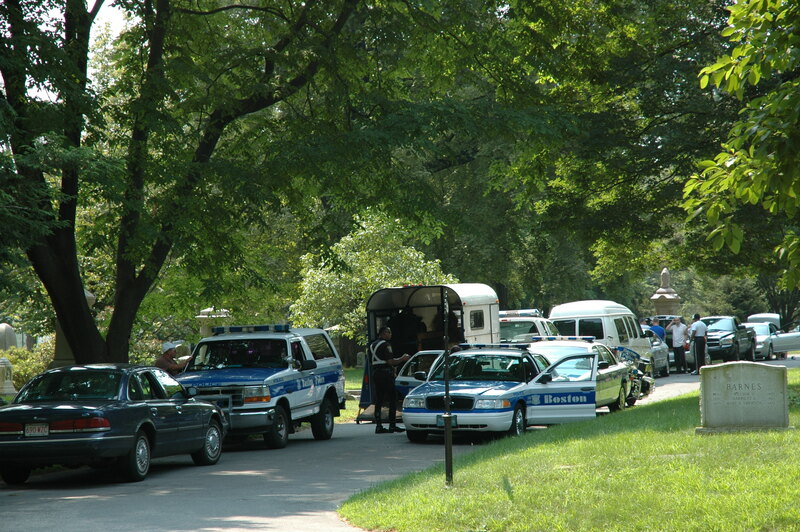 The funeral scene in the movie was shot over several days in July 2006. 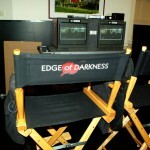 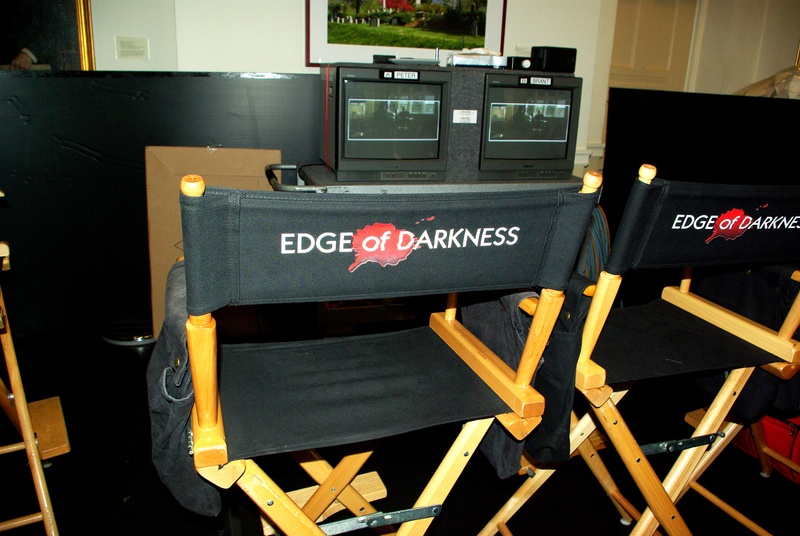 Edge of Darkness is a crime thriller directed by Martin Campbell and starring Mel Gibson. 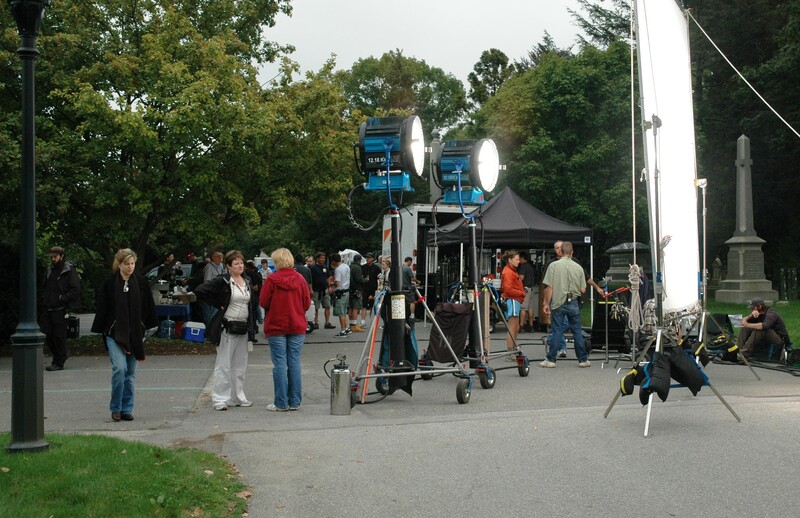 The scenes filmed in the family room and Crematory in October of 2008 did not make the final cut of the movie. 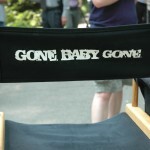 R.I.P.D is a supernatural comedy film starring Jeff Bridges and Ryan Reynolds. 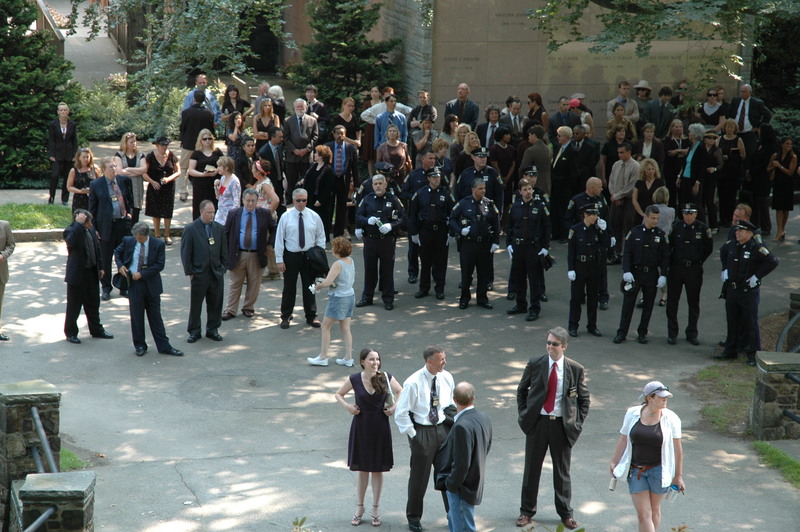 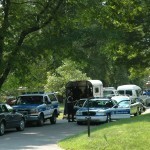 A funeral scene was shot in the vicinity of the Tower in September 2011. 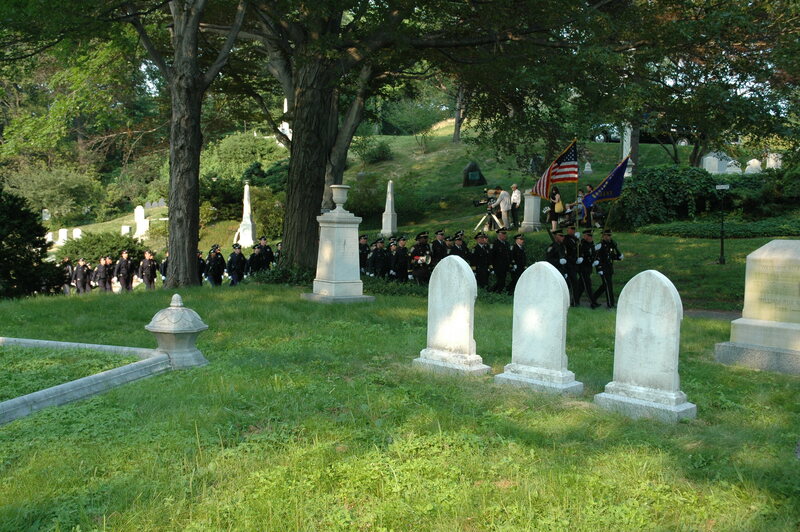 Bonus movie trivia: One movie often attributed to Mount Auburn that was NOT filmed here is The Thomas Crowne Affair (1968). 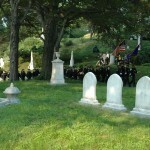 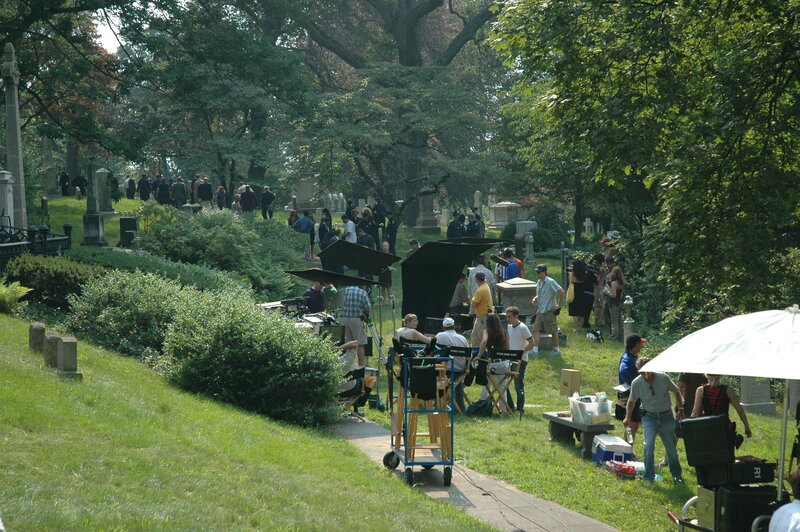 The money-dump cemetery scenes were actually filmed next door at Cambridge Cemetery.